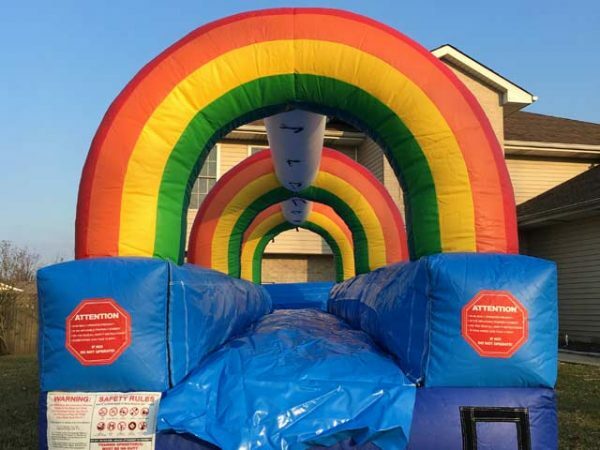 This 25′ long Slip N Slide unit is a great addition to any party for adults or children. Get ready to slip and slide your way to fun! This is $200 for the day, and requires the renter’s hose to be attached to the unit. 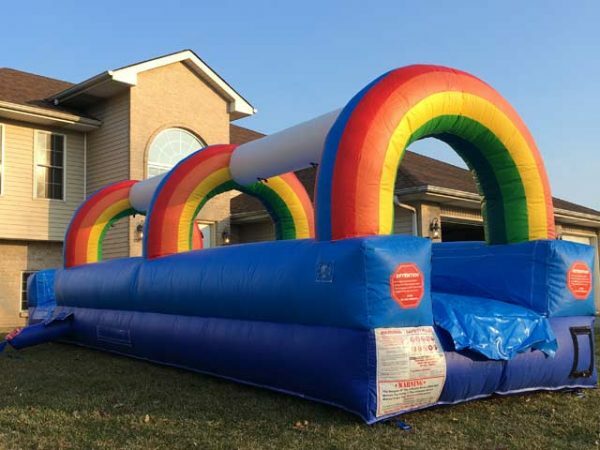 Perfect fit for children’s birthday parties!